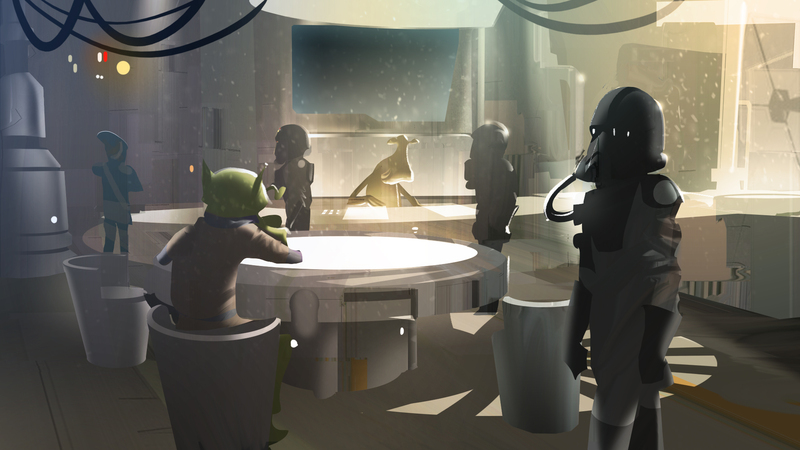 Star Wars Rebels — and the age of the Empire — is almost here. 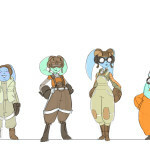 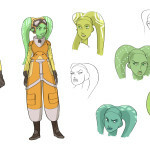 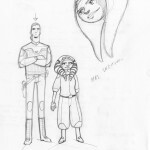 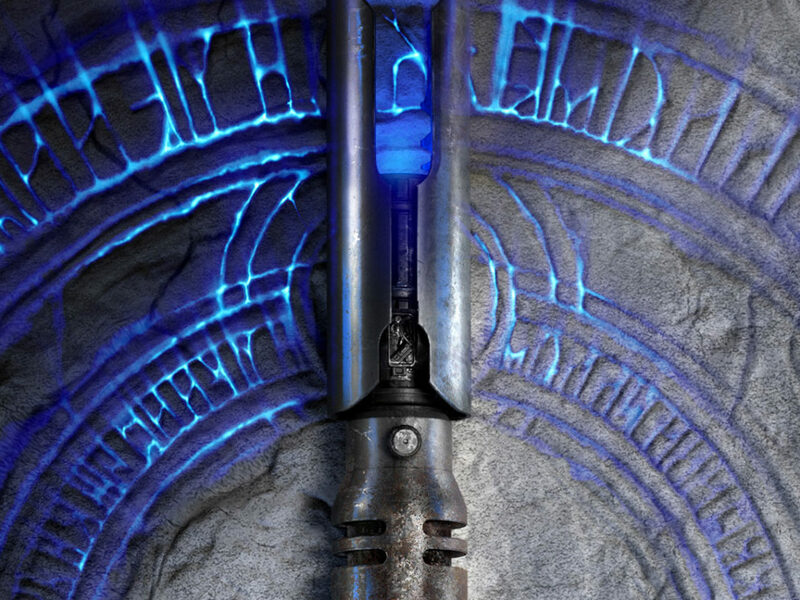 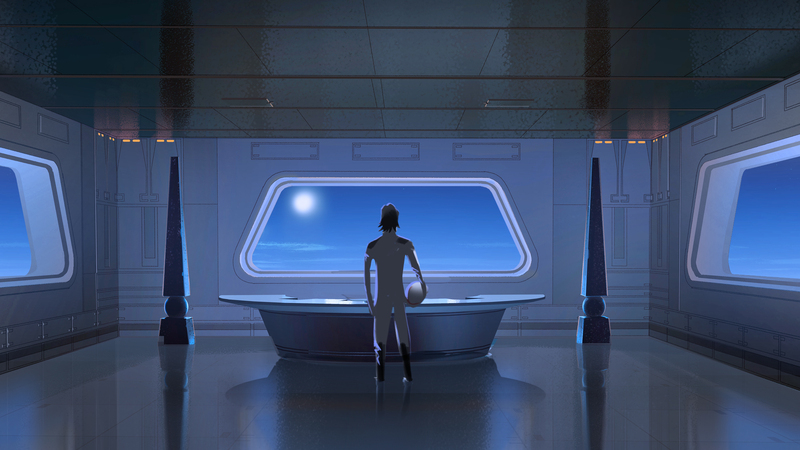 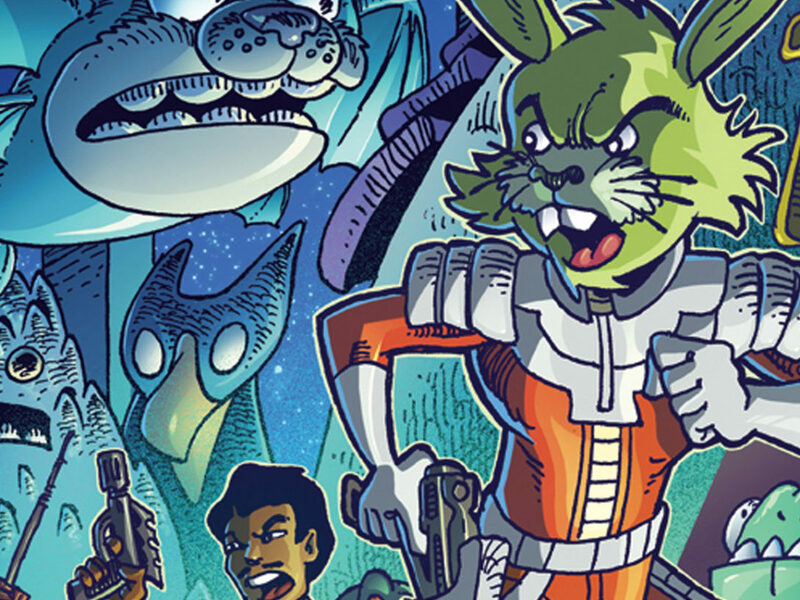 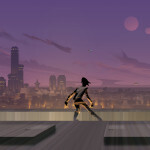 While details regarding the upcoming animated series have been closely guarded, fans at Lucasfilm’s WonderCon event today were treated to a brand new clip, never-before-seen concept art, insights into the making of the show, and some major announcements. 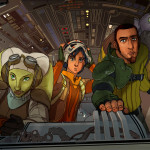 Hosted by Dave Collins, the panel featured executive producer Dave Filoni, voice actress Vanessa Marshall (Hera), and art director Kilian Plunkett. 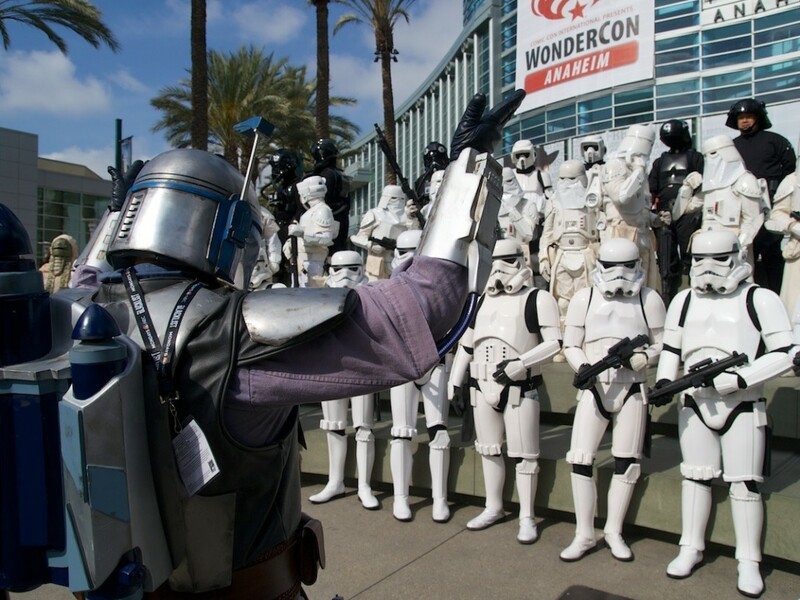 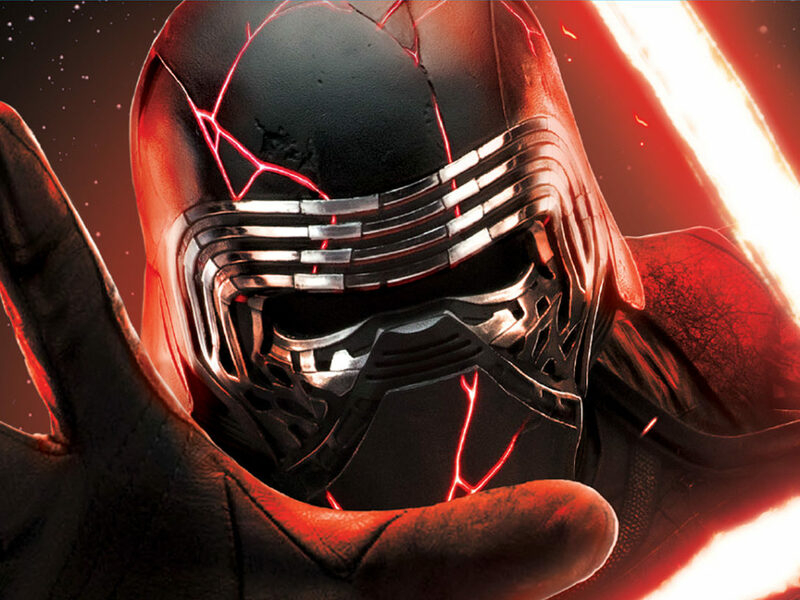 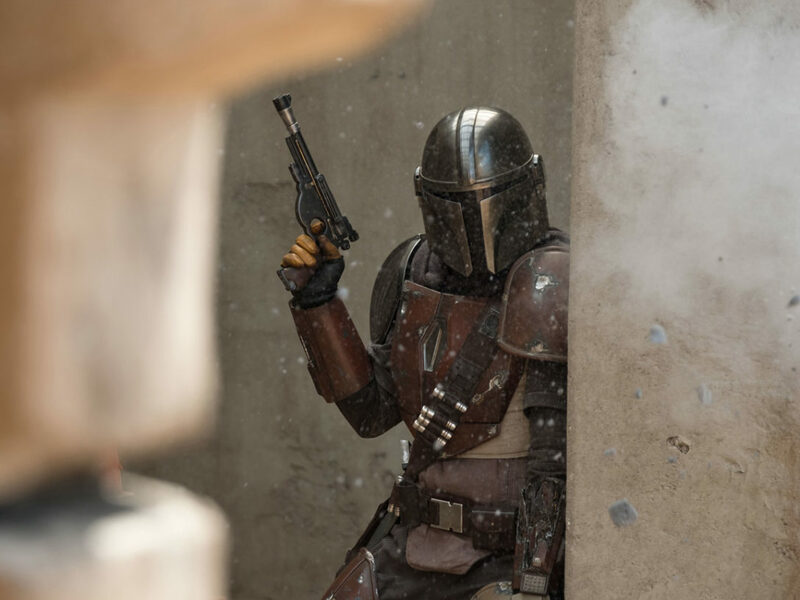 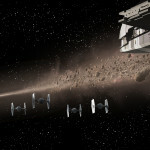 If you were unable to attend, fear not — StarWars.com has you covered with all of the day’s highlights, images, and videos! 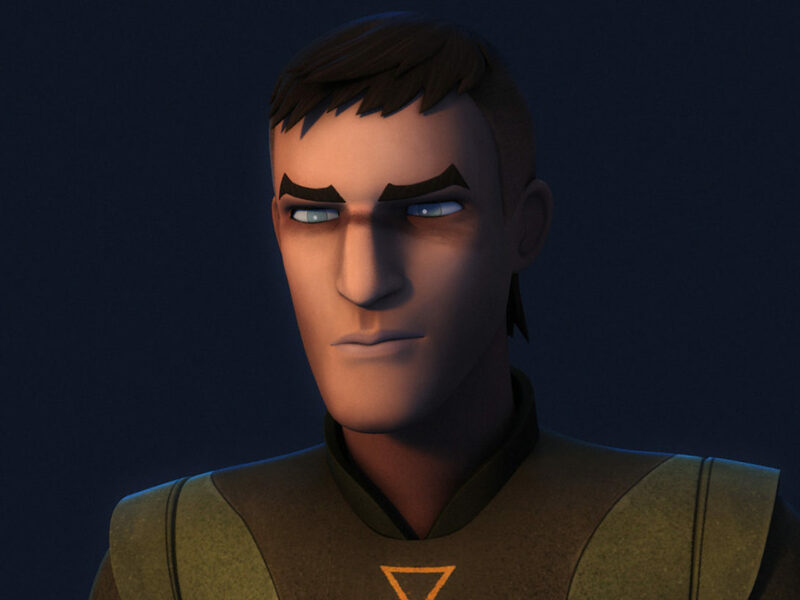 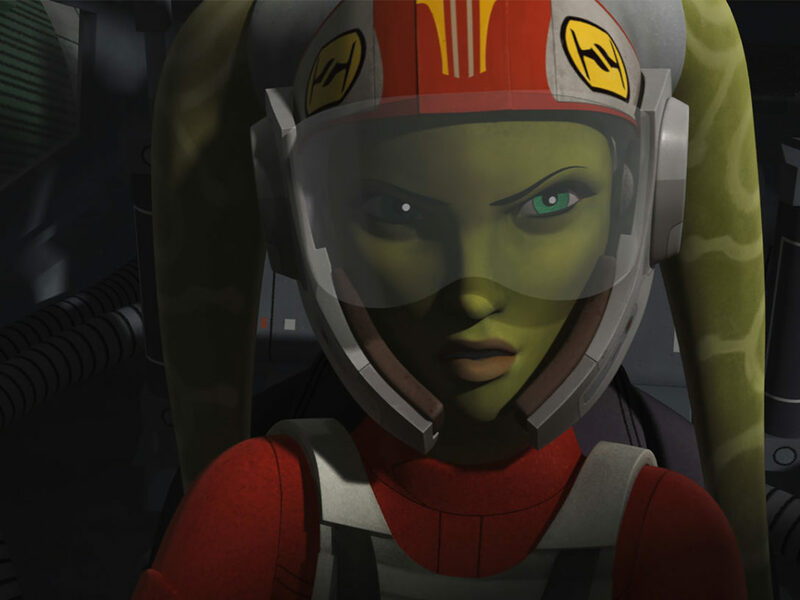 While discussing Hera, one of several new characters created for the series, Filoni and Marshall premiered this exciting sequence featuring the Ghost‘s captain in action. 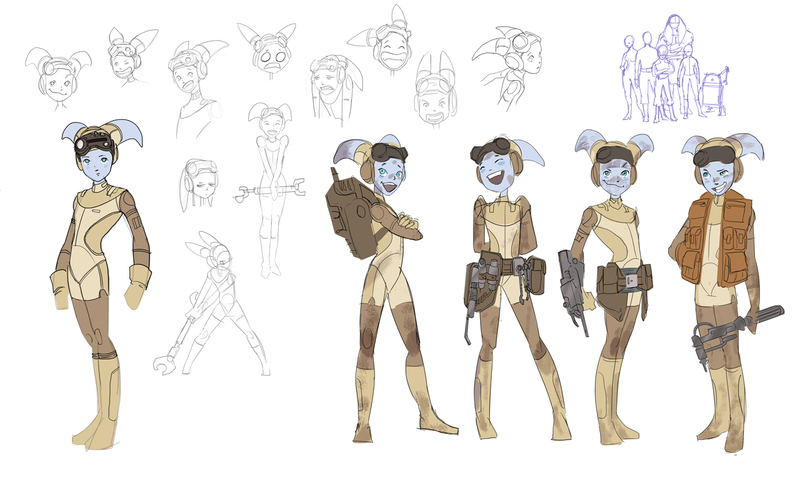 Answering a fan question posed on StarWars.com — “Who will score Rebels after the great work by Kevin Kiner for The Clone Wars?” from Eva Meier — Filoni surprised the audience by introducing Kevin Kiner himself! 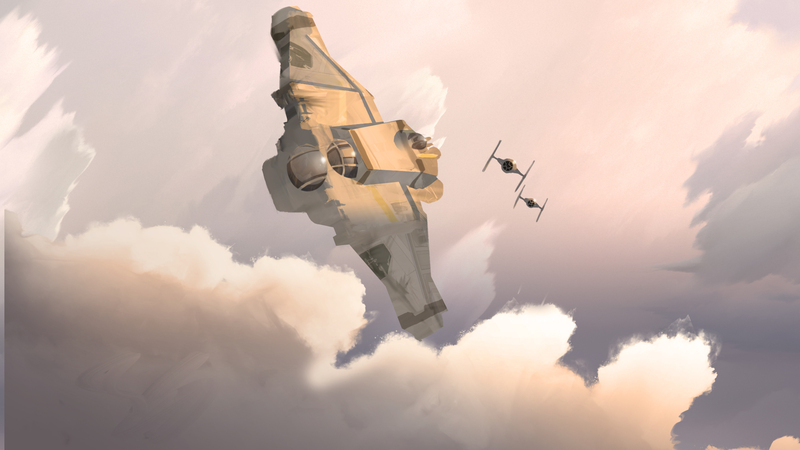 The composer took the stage and played a snippet of his new theme for Star Wars Rebels, confirming that he is indeed scoring the series. 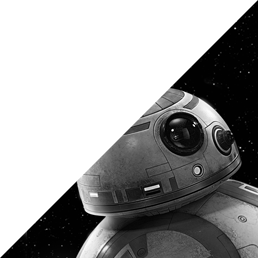 In this new interview with StarWars.com, Kiner discusses returning to a galaxy far, far away. 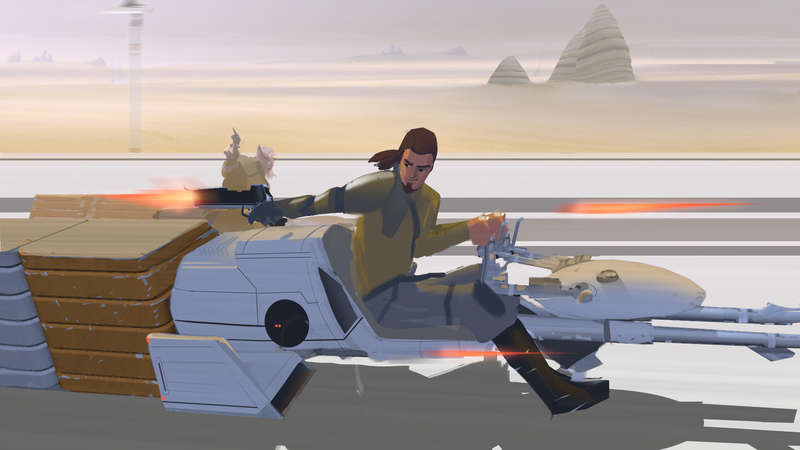 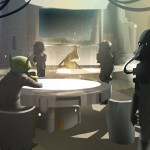 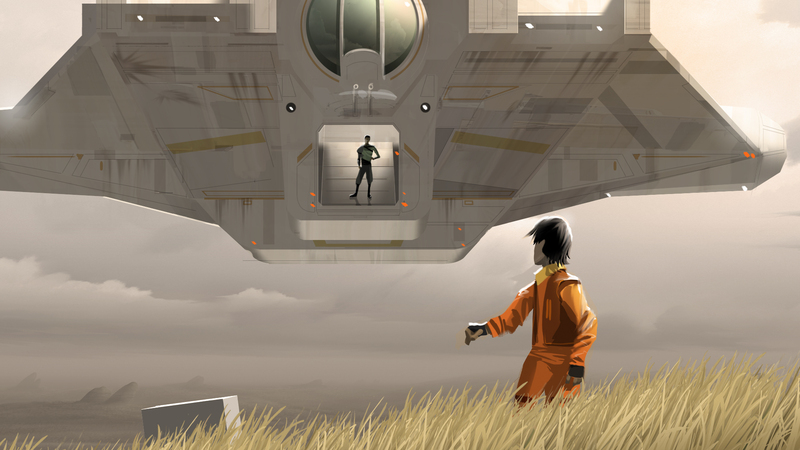 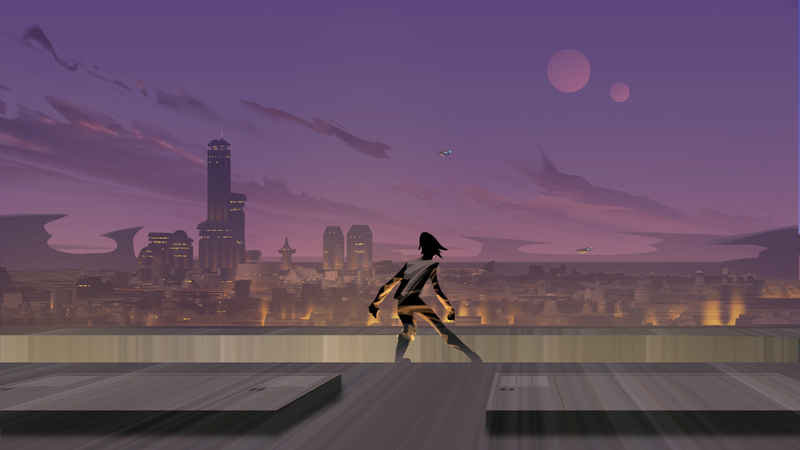 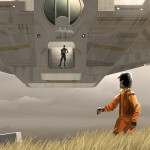 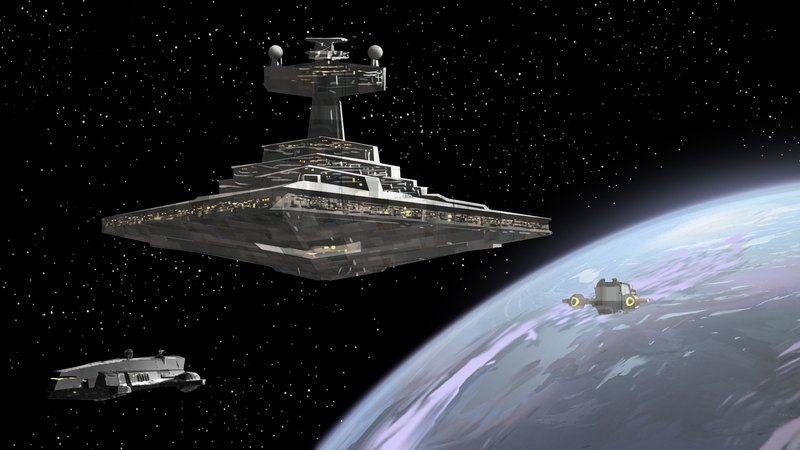 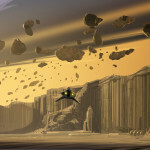 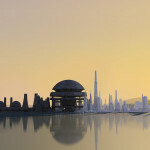 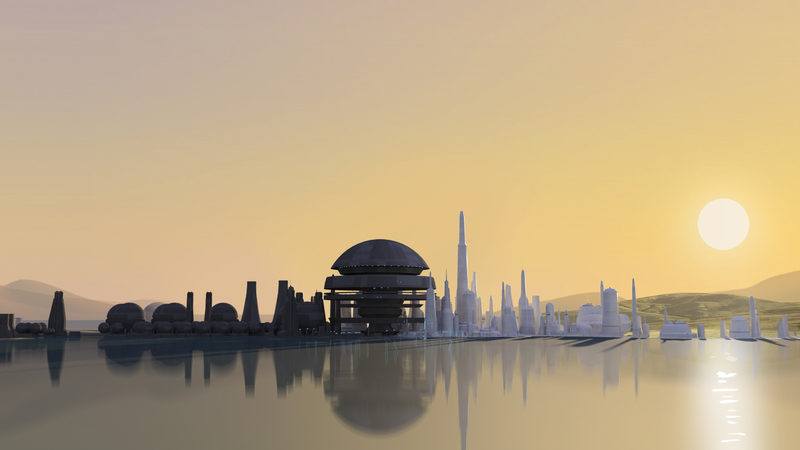 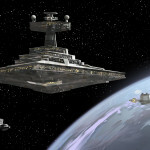 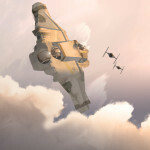 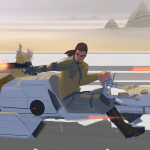 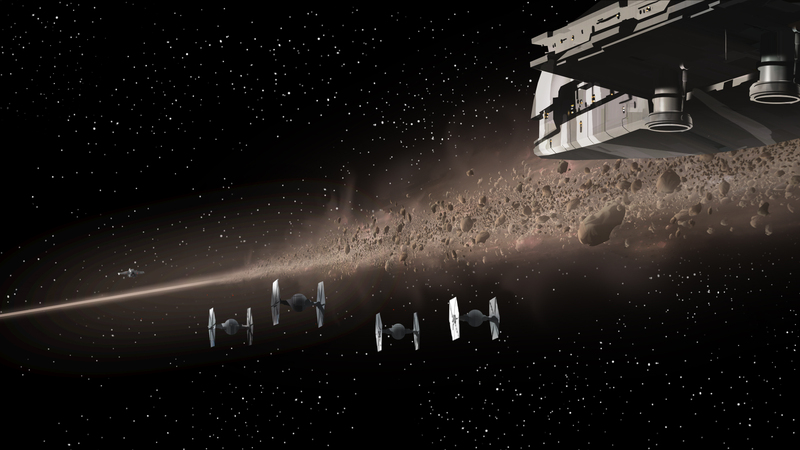 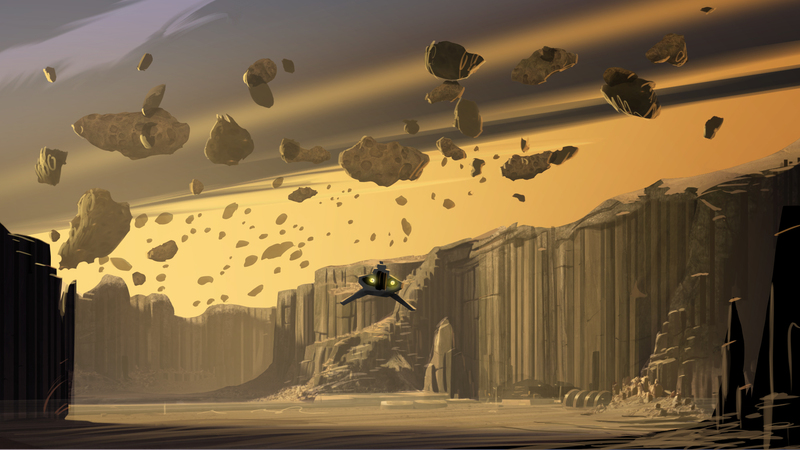 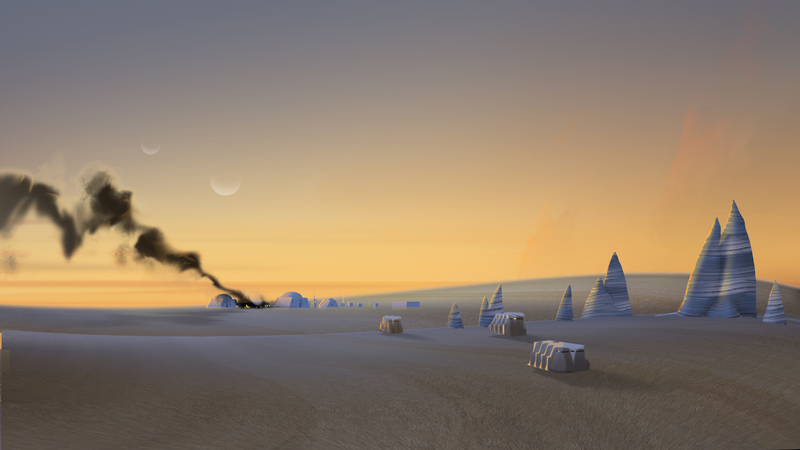 Concept art has always played a big role in the creation of Star Wars, and it continues with Star Wars Rebels. 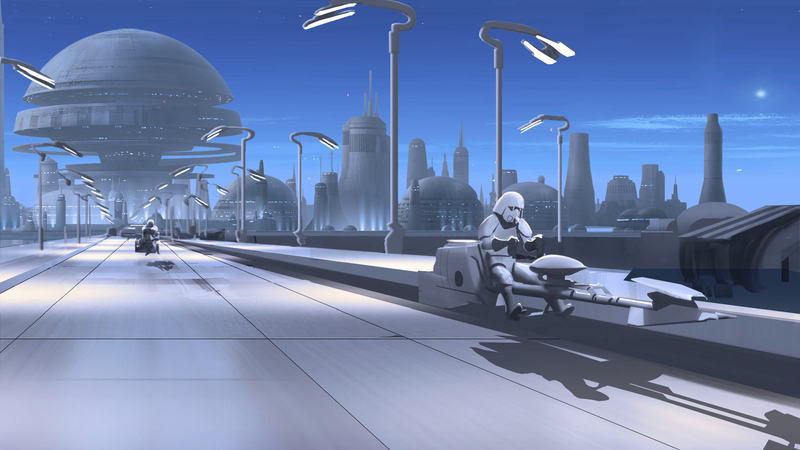 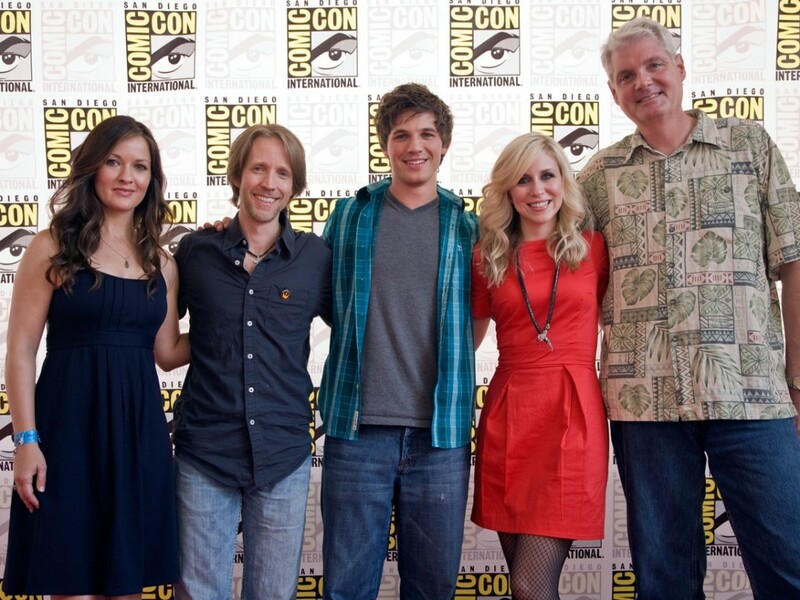 Many designs were displayed throughout the panel, showcasing different characters, vehicles, and worlds. 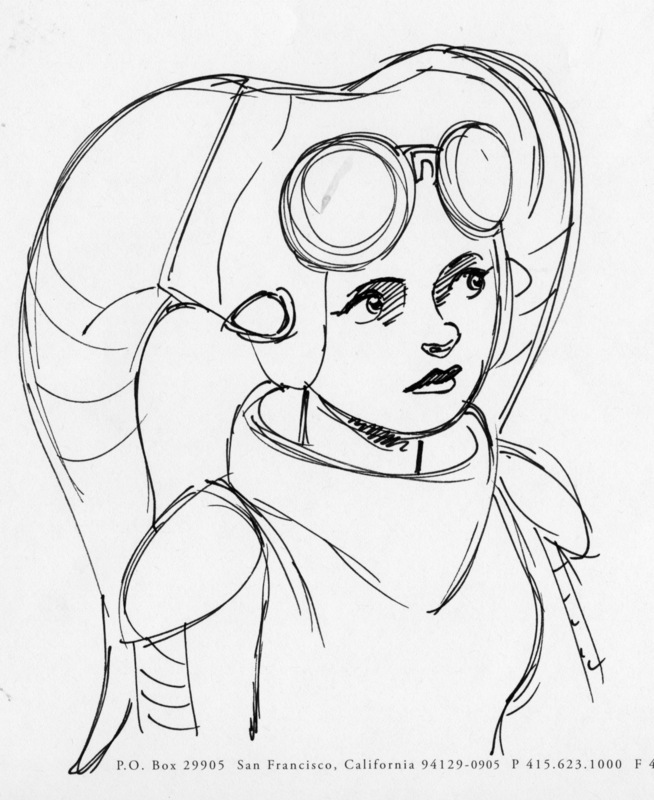 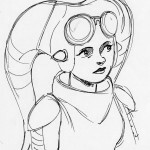 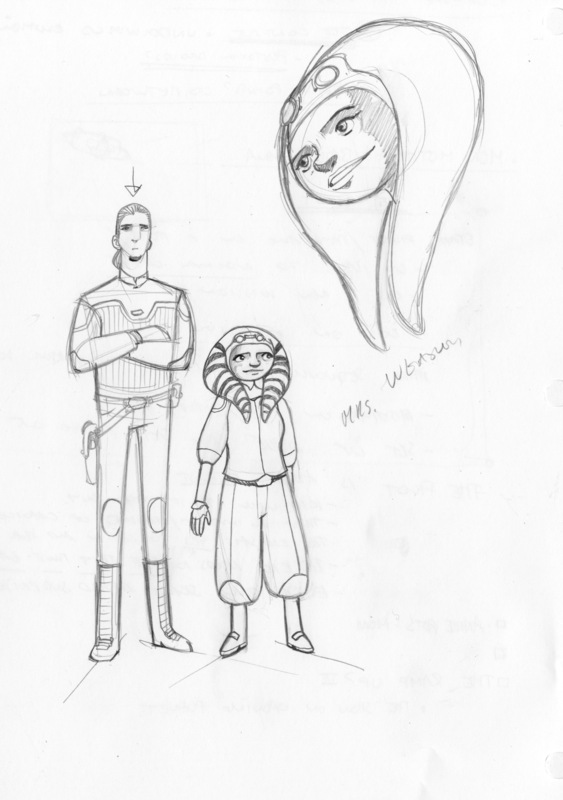 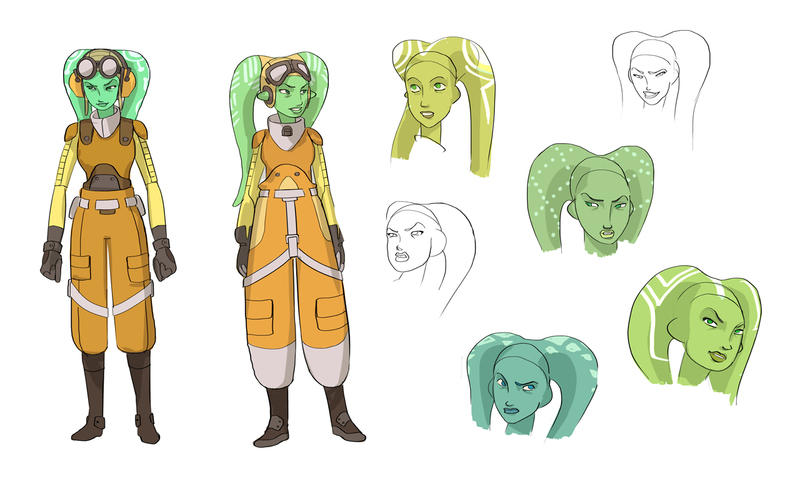 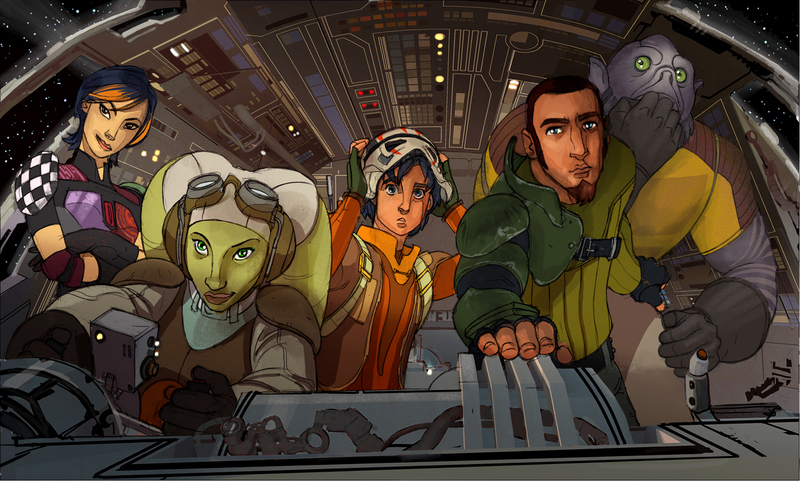 Check out the gallery below, featuring samples from Filoni’s sketchbook and more!